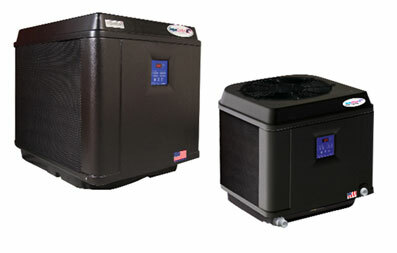 The AquaComfort Heat Cool System is a total comfort heat cool system which heats when it’s cold, cools when it’s hot. Gas Heaters can’t do this. 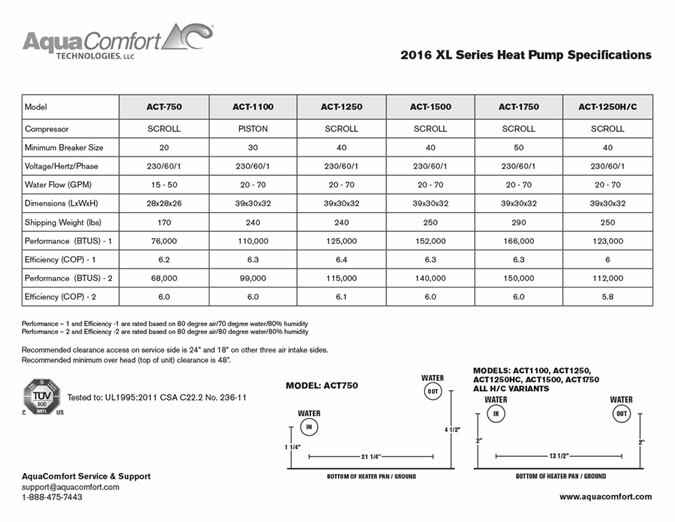 The AquaComfort Heat Cool System gives you complete control of your pool’s temperature all season long. Having a pool heater really extends your swimming season. And choosing a heat pump pool heater is good for your pocketbook and the environment. But in the heart of summer, water that becomes too hot simply stops being refreshing when you want relief from the heat most. With the advanced technology of The Heat Cool System from AquaComfort, you can heat your pool economically and then cool when it gets too warm. It’s the perfect way to maintain your ideal pool temperature all season long. You’ll enjoy your pool more and dramatically extend your swimming season.